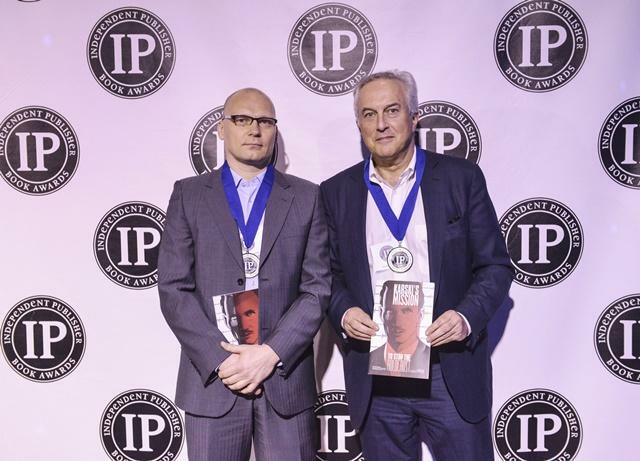 New York, NY – The 21st Annual Independent Publisher Book Awards ceremony, during which the graphic novel Karski’s Mission: To Stop the Holocaust was recognized, took place on May 30 at the well-attended BookExpo America book fair in New York City. Karski’s Mission, published by the Jan Karski Educational Foundation (JKEF), was awarded a Silver Medal in the Graphic Novel/Drawn Book – Drama/Documentary category. The award was accepted by the Foundation’s Chairman Andrzej Rojek. JKEF’s sister organization, Fundacja Edukacyjna Jana Karskiego (FEJK), headquartered in Warsaw, was represented by Paweł Wołkanowicz, member of FEJK’s Management Board. This year’s contest drew almost 5,000 entries from 49 US states, as well as from Canada, Australia, and another 29 countries around the world. 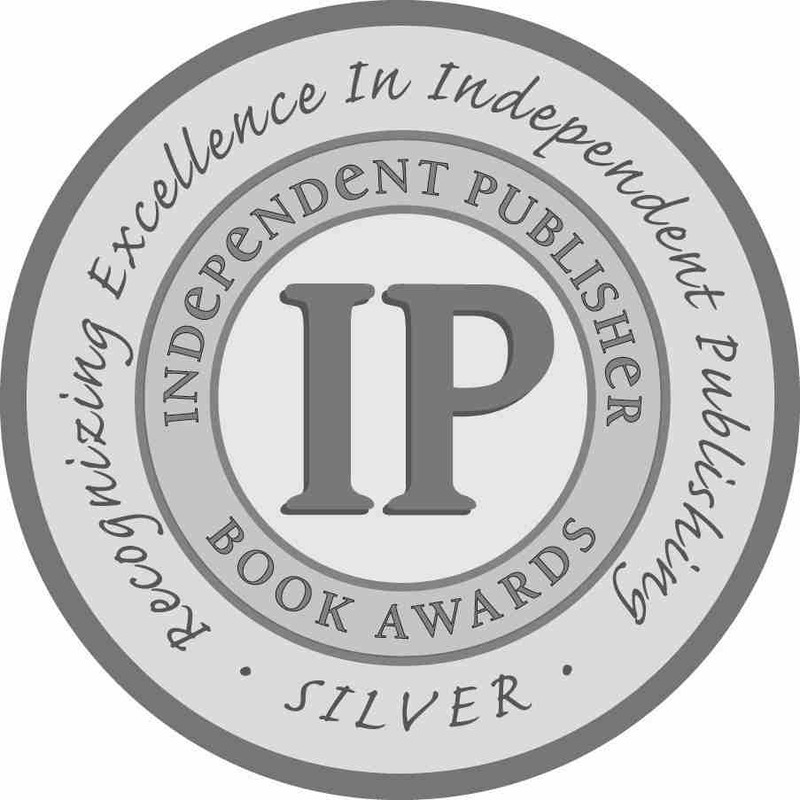 Gold, silver, and bronze medals were awarded to exceptional publications in 83 national categories. To order the graphic novel, contact us at info@jankarski.net.